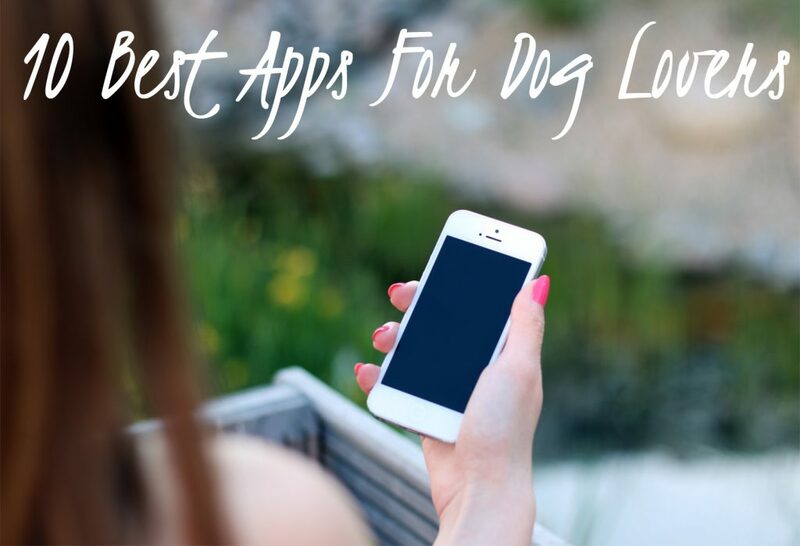 With over 2 million apps available it can be time consuming to find the best ones for dog lovers. 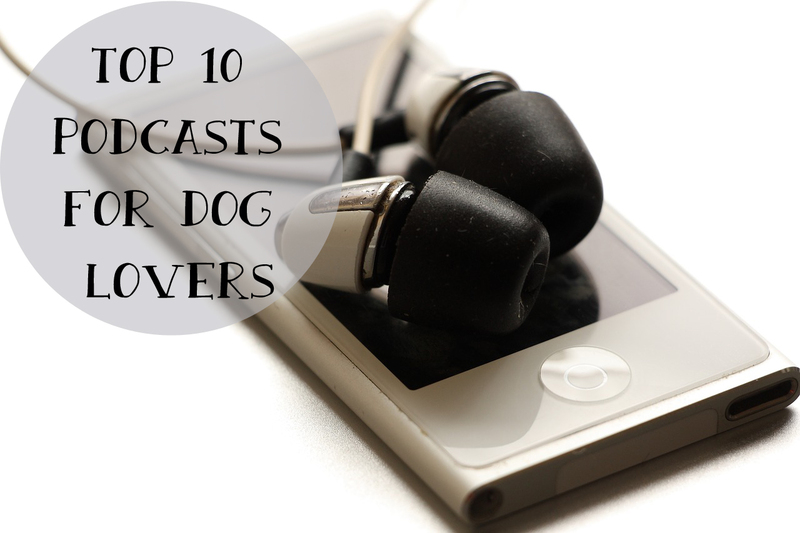 That’s why we did the hard work for you and rounded up 10 of our favorite apps. This entry was posted in Other and tagged apps, dog lover.